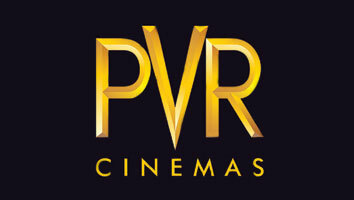 PVR Ltd. is the largest film exhibition companies in India. 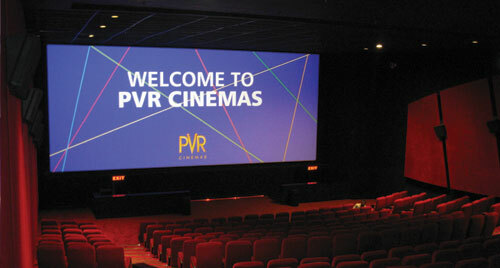 PVR pioneered the multiplex revolution in India by establishing the first multiplex cinema in 1997 at Saket, New Delhi. 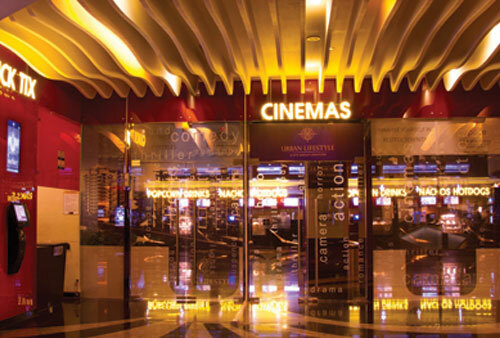 Currently with a Cinema circuit of 454 screens spread across 102 cinemas covering 43 cities across the country.PVR continues to provide superior quality ambiance, technologically updated systems, and best service standards to ensure customer delight and unmatched cinema viewing experiences.